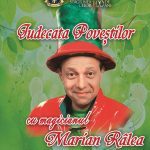 Fratelli Iași: Petrecere cu DJ Tony Alones (Franța) | IasiFun - site-ul tau de timp liber! 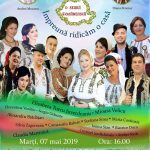 We are looking forward to a performance that will warm up the club on a fancy evening, as Tony is a regular in high-profile clubs around Europe! 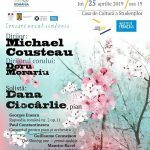 It’s going to be a classy experience! See you in Fratelli Lounge & Club after 11.30pm on Saturday night! 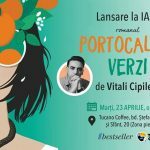 For reservations: officeiasi@fratelli.ro / 0756.11.11.11 Fratelli reserves the right to select its clients, due to the capacity of the locations and the reservation list. 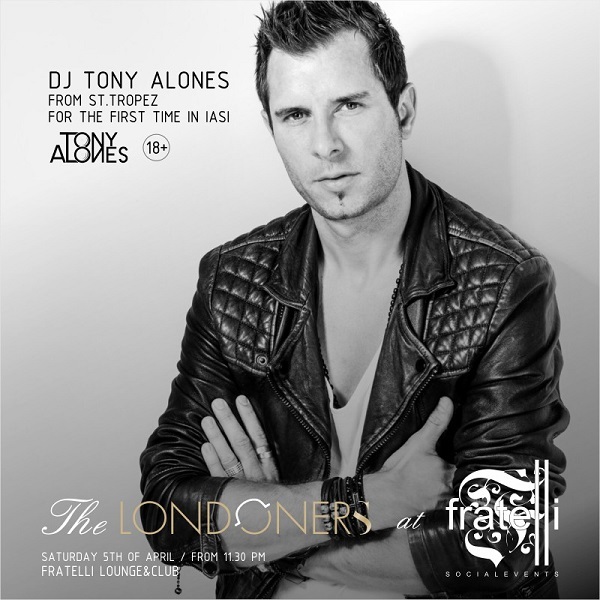 Pagina evenimentului: The Londoners @ Fratelli presents DJ Tony Alones in Fratelli Lounge & Club!